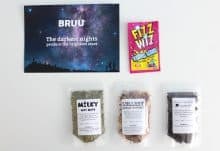 Bruu Tee serves as the finest subscription box that you will never regret to have monthly delivered in your place. 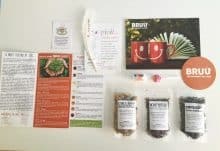 The subscription box focuses on the idea to deliver the set of tea packs to let you enjoy an easy way of drinking tea. But the box will only give the tea that you want so you can see if they have met your preferred tea to drink. Obviously, only teas are available in this subscription box. As a member, you can request for the tea that you want to be included in the box. Select the type of tea that you want to try in every 15th of the month enough for you to discover new flavors and type of the tea that suits your taste and these are white, green, black, rooibos, oolong, chai, herbal, and fruit teas. Enjoy the different teas that you want to receive within the box. The teas can be more or less than three packs. The products are full sized and there will be no sample. Anyway, these teas are guaranteed safe and secured to drink every day for a healthier you. Enjoy the tea that you are receiving and choose what type of tea you want. As much as you want, you can unsubscribe easily. It is the good thing about Bruu Tea. You can only avail these tea types and new flavors if you are in UK. If not, it is a sad story for you then. But you can still have this subscription in case you are going to have a time to stay in UK for a specific time. 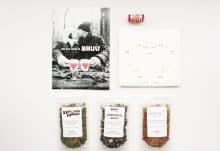 The tea you want to receive will be delivered at your door every 15th of the month within the box. These tea can be part of your monthly subscription too. 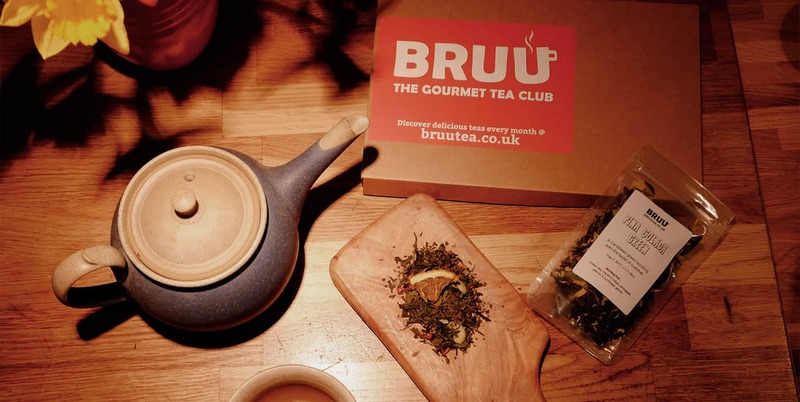 How would you rate Bruu Tea ?